I have known Emma for about 15 years we worked together in a hairdressing salon many years ago when she was doing her hairdressing apprenticeship. I am lucky that emma still cuts my hair today. When we organised her maternity session i knew it would be an hour full of laughs. 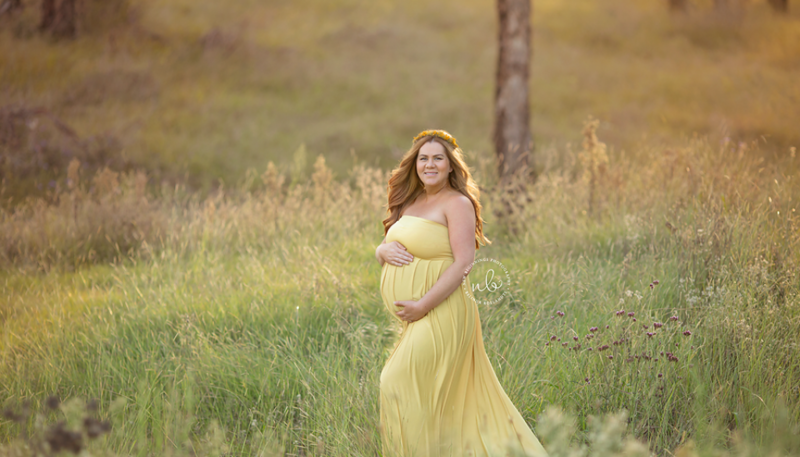 We headed out for a sunset session the light was gorgeous the weather was perfect and Emma just looked stunning. We got so many amazing shots, i loved our session together it was so much fun just like old times we couldn’t stop laughing the entire session. 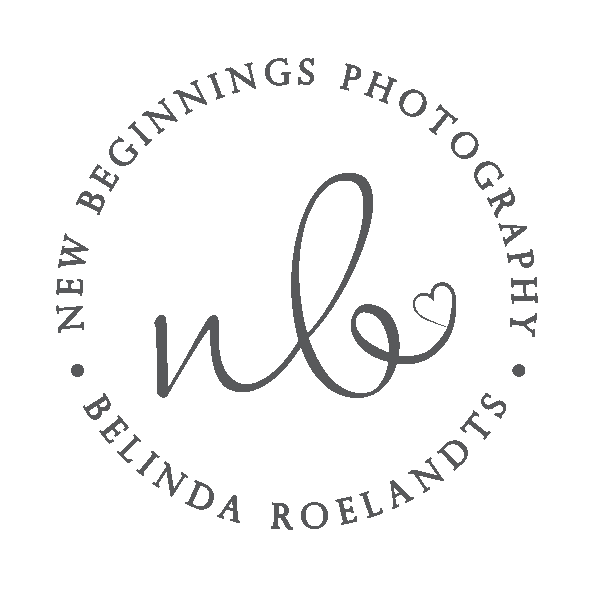 This is Emma’s 1st pregnancy and i am excited to meet and photograph her new bundle of joy.